DrugLog® is a product that reduces the risk of medication errors in health care. It was launched as a CE marked product in early 2015. Pharmacolog’s product development is currently focused on products that greatly reduce the risk of errors when intravenous drugs are weighed and measured, diluted and mixed. Such preparation is carried out both in pharmacies and in hospital wards. The company’s first product, DrugLog®, enables the pharmacist or nurse quickly and easily to ensure that the preparation contains the right drug and the right concentration of the prescribed drug . This offers safety for the patient and assurance for staff. Pharmacolog has its roots in the company Helax, which was established in 1986 in collaboration with Uppsala Data Processing Centre and Professor Werner Schneider. Helax’s focus was the development of a treatment planning systems for radiotherapy, TMS. In 1999 the company was sold to the Canadian company MDS Nordion, which led to the creation of ONCOlog Medical. Eight years later Pharmacolog was created as a spin-off. All the above mentioned companies were founded and led by Hans Dahlin, after he left as head of R & D at UDAC in the field of Computer Physics in Radiotherapy under Professor Werner Schneider. 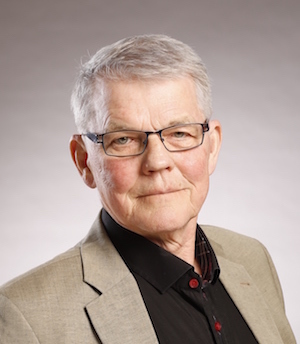 Pharmacolog’s vision was born when Helax was sold to MDS Nordion, and Hans Dahlin started studying quality issues in the treatment of cancer patients with so-called cytotoxic drugs. The research showed that this part of cancer care displayed considerable uncertainties and lack of quality assurance. This was consistent with the American FDA’s statistics of mistreatment with drugs in healthcare that was presented in the early 2000s. These figures showed that up to 200 patients die daily as a result of medical mistreatment in the USA. A large proportion of these deaths relates to treatment errors with intravenous toxic drugs. This encouraged Hans Dahlin and his colleagues at ONCOlog Medical firstly to patent a technique for reducing the risk of medication errors, and secondly to found Pharmacolog in 2007 with Kjell Westerlund, now deceased. 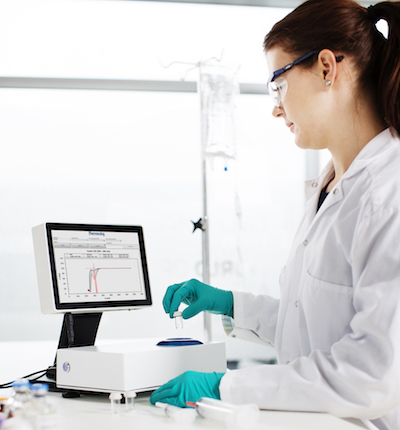 The patented technique is based on using absorption spectroscopy in the UV/VIS range to assure the quality of the prepared drugs before the patient is treated. DrugLog® was launched as a CE marked product in early 2015. It is marketed and sold on the European market in collaboration with licensed partners. In the United States DrugLog® has generated considerable interest as a solution for the prevention of thefts of intravenous drugs from general surgery and intensive care departments so called “drug diversion”. 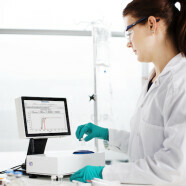 See details of Pharmacolog, business concept and technical description of DrugLog, on the company website www.pharmacolog.se. Pharmacolog was listed on the Stockholm Stock Exchange, Aktietorget, in June 2015. Hans Dahlin, VD för och grundare av Pharmacolog. You can follow Pharmacolog on its website www.pharmacolog.se, Facebook, LinkedIn and Twitter.